Is this the electrified future? Will The Government Track Citizens When The Next OBD Protocol Finds Its Way Into New Cars? Automotive pollution is a serious concern and new emission regulation are tougher each year. In some countries lower emission can mean lower car insurance or the right to use HOV lanes. 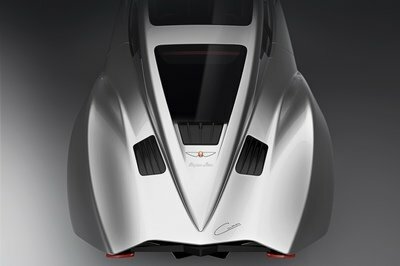 Hispano Suiza Cars is back after more than 70 years and it will bring its latest creation to the 2019 Geneva Motor Show. The Carmen has been described as the "next-generation electric hyperlux grand tourer” and was teased with a few pictures of its silhouette. This electric wunderkind will wear the interiors of a uber-luxurious car and pack the engine of a hypercar. For starters, it’s offered with a thousand ponies under the hood! Just when you thought nothing truly exciting could come out in 2018 with the Holden logo on the hood, here’s the Bathurst Time Attack Concept. It was developed as a futuristic race car to mark the 50th anniversary of the company’s first major win at Bathurst. The R&D department at Holden, in Australia, set about proving that Holden isn’t just a badge GM slaps on the Buick Regal. 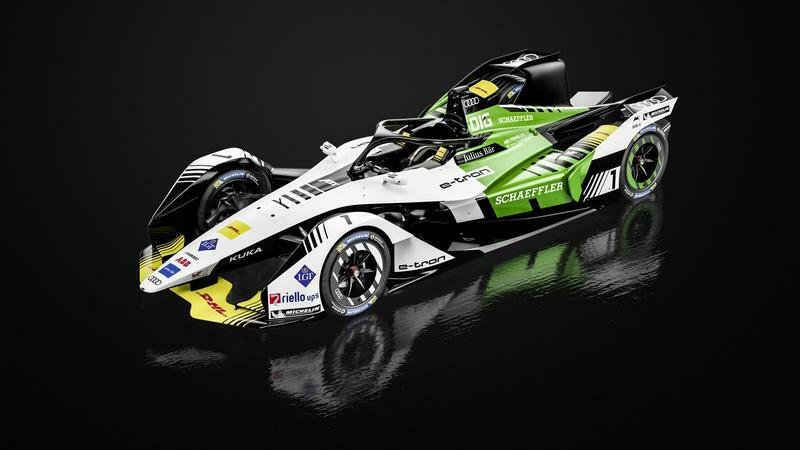 So they came up with a groundbreaking concept that uses fans that direct airflow in order to improve downforce through each and every corner the car tackles. It’s low, wide, electric and it isn’t real. 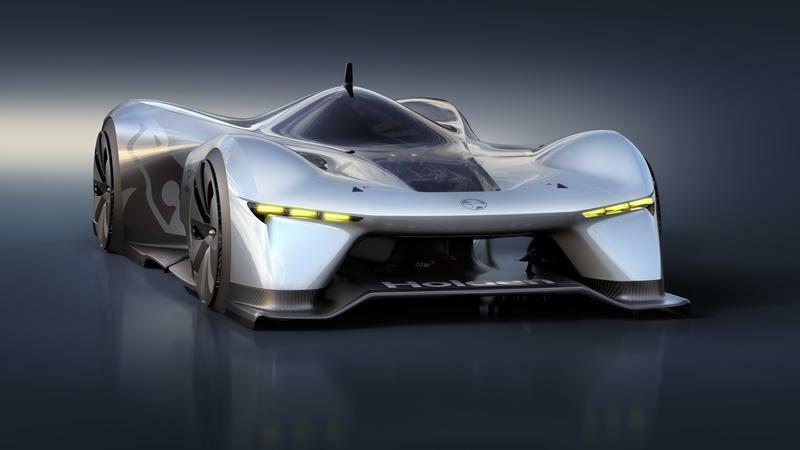 It’s similar to a Gran Turismo concept car without being one. But we wish they’d make it. I mean, look at it. Check the tunnels that run on either side of the monocoque, the ginormous diffuser at the back, the rear wing, everything looking like it came from 2040. And it does, in a way, because all the tech that the AVD group crammed in it isn’t all here – yet. 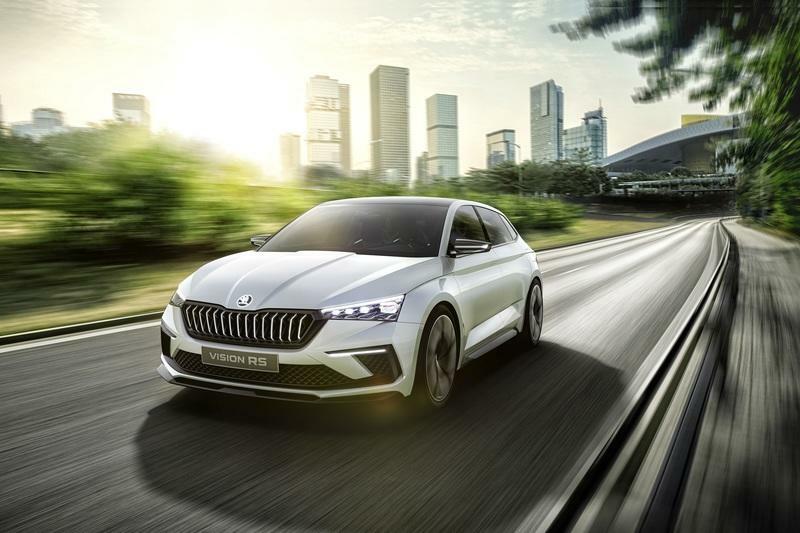 Unveiled at the Paris Motor Show, the Skoda Vision RS shows the path the Czech manufacturer is likely to take for the next generation of its cars. This is a hatchback, sized like a Volkswagen Golf, but sharpened up to the level of a hot-hatch. The Vision RS, a concept car, rolled under the Paris Motor Show lights with a 1.5-liter turbocharged gas engine producing 148 horsepower but assisted with an additional electric motor good for 100 horsepower. As a hybrid, the Vision RS demonstrates Volkswagen’s uncanny ability to craft modern compact cars and transform them into hot hatchbacks - a type of a car the company is definitely versed in (just remember the Golf GTI, the Leon Cupra, the Audi S3, and the Octavia, among others). The hard-edged slab of future tech you see before you is called the Bladeglider, and it’s Nissan’s latest effort in creating an all-electric performance machine that combines the frugality of zero emissions with the fun of adrenaline-inducing speed. 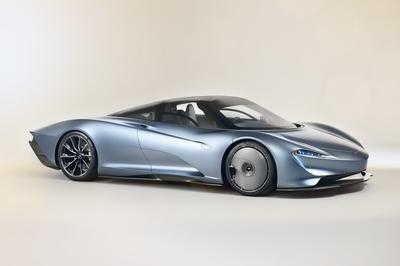 It’s a prototype (if that wasn’t already abundantly obvious), but it’s already got all the equipment needed to take a spin out on the open road, including two 130-kW electric motors, a boatload of torque, and a tight, high-performance interior. The Bladeglider was developed from a concept originally shown at the 2013 Tokyo Motor Show. That vehicle, which was also called the Bladeglider, came with a similar three-person cabin layout and all-electric drivetrain, but this latest prototype is the product of two years of development from the original. So then – what makes this thing such a hoot to pilot, and more importantly, is there any chance of it ever reaching production? Read on to find out. 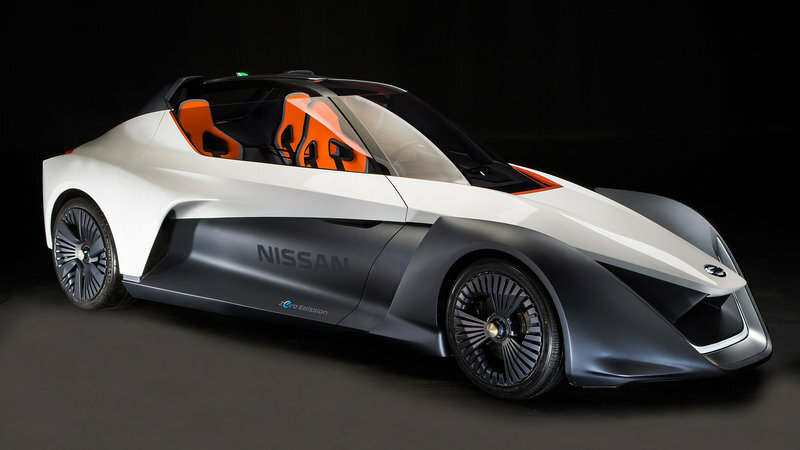 Continue reading to learn more about the Nissan Bladeglider Concept. Passenger cars and trucks aren’t the only road-going vehicles undergoing a fuel-saving transformation. 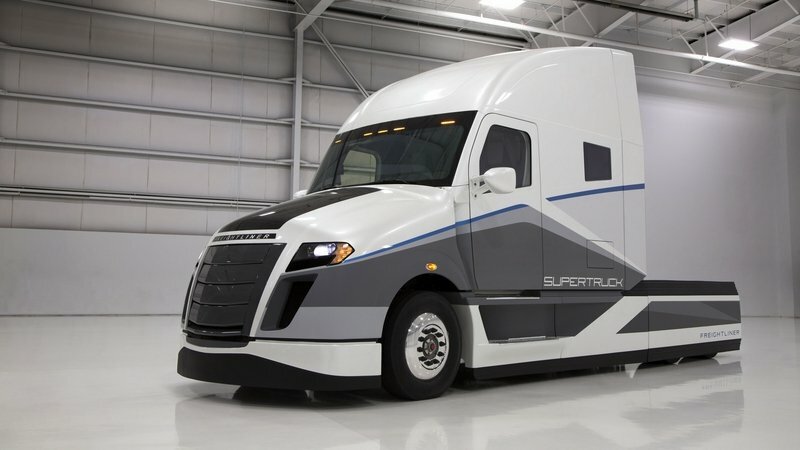 Daimler has just announced its Freightliner SuperTruck has surpassed the Department of Energy’s criteria for the SuperTruck Challenge that began back in 2009. And surpass it did – the Freightliner SuperTruck beat the DOE goal of a 50 percent improvement, surpassing the fuel economy averages of a 2009 baseline truck by a whopping 115 percent. That translates to an average of 12.2 mpg. While that might not seem too impressive, consider the truck and its cargo weigh 65,000 pounds and was moving an average speed of 65 mph over a 312-mile test loop on the open interstate. Oh, and it’s powered by a 10.7-liter turbodiesel that makes 390 horsepower and 1,400 pound-feet of torque. Yep, I’m impressed. This is all part of a corporate challenged issued by the DOE back in 2009 to raise fuel economy levels of transfer trucks. 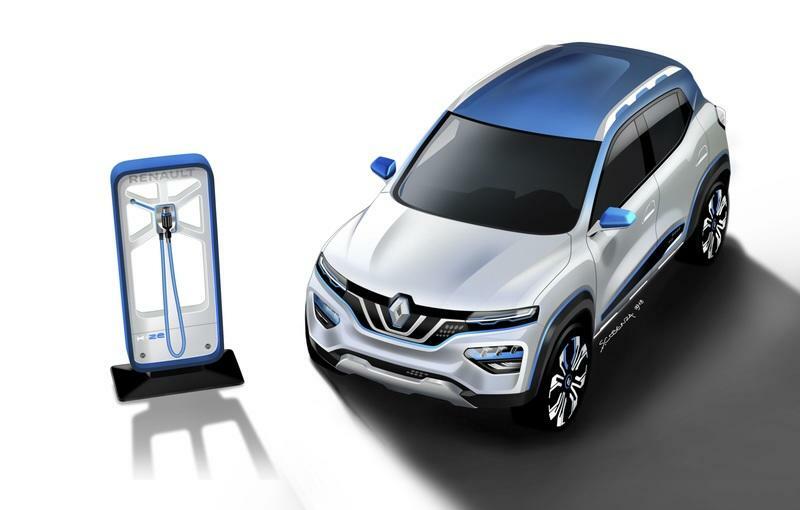 The challenge set forth the goal of a 50 percent improvement in fuel economy and a 50 percent improvement in brake thermal efficiency. While two other truck makers are in the competition, neither of their entries come close to touching the Freightliner’s advancements. Continue reading to learn more about the Daimler SuperTruck. The Volkswagen Golf has succeeded in ways very few of its contemporaries have. It’s in its seventh generation for crying out loud! That’s more than what other models can say for themselves. Ever since it was released in 1974, the Golf has built a reputation as the godfather of the modern-day sports hatch. But even with its age, the Golf is still a strong presence in the hatchback market, so much so that the model is still turning heads wherever it goes. 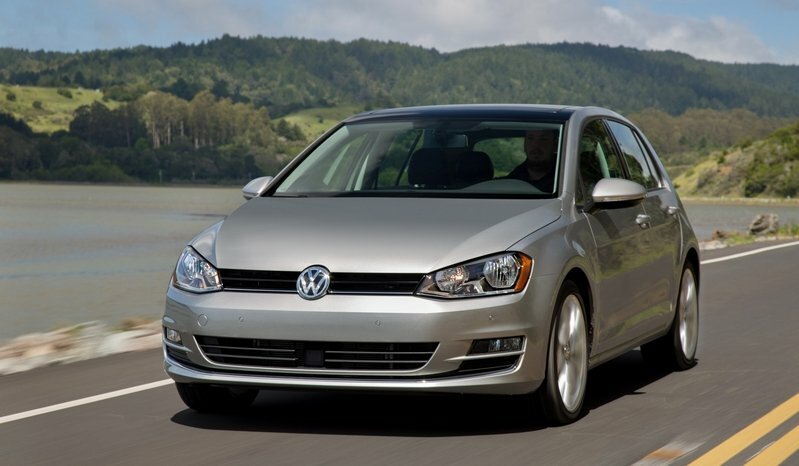 The 2015 Golf TDI is the latest in a series of new Golf models that are now available in the market. Yes, it’s got a diesel engine but it’s a new diesel engine. That counts for something. It was also the recipient of aesthetic tweaks that makes its design fit for the times. Some might even say that the Golf looks better than ever before, which is about as big of a compliment as you can give to the hatch that most people believe blazed the trail for its kind. 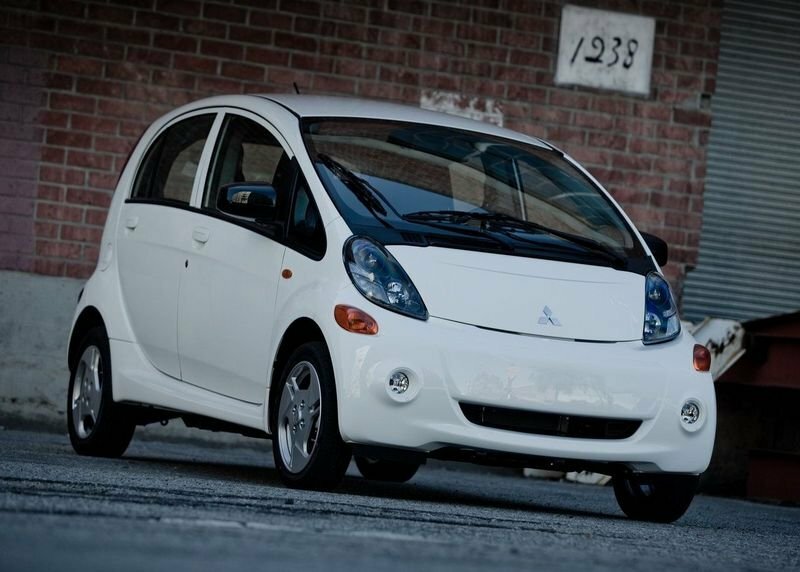 The Mitsubishi i-MiEV is one of several all-electric cars available in the market today. Yes, it’s expensive and and very odd looking, to say the least, but it does have its place in the automotive world. It may not replace a conventionally powered car any time soon, but for quick drive to the nearest supermarket, this could do the job. And while doing so, it would emit zero harmful pollutants into the atmosphere. Like most electric cars, the i-MiEV is based on a gasoline-powered car — the Mitsubishi i Kei, in this instance — with a few modifications to allow Mitsubishi to squeeze-in an electric motor and a set of batteries. The i Kei was best suited for the conversion, thanks to its long wheelbase and short overhangs that provided decent room for 4 to 5 adults. Additionally, its five-door hatchback design meant there was ample cargo room, as well. More than the technical drawbacks of an electric car over conventionally powered automobiles is the high cost of manufacturing, which hampers its market penetration. Mitsubishi is striving to get these costs down and appears to have driven them down slightly for 2014, as it has decided to slash the price of the i-MiEV electric car. With revised pricing and a new list of standard features, how does the i-MiEV stack up against its competition? Read on to find. Over the years, we have seen the Renault ZOE make its way into various car shows as a concept car, but nothing ever really came of it. Here we are approaching the 2013 model year and finally, Renault is announcing that it is releasing its first production bespoke EV car in the form of the oft-teased ZOE. Sure, it’s no Ferrari or Lamborghini, or even a Tesla for that matter, but it is progress toward removing ourselves from exhaustible oil. It is rather surprising to see electric vehicles taking their sweet time developing in European market, as those countries have been hit the hardest and longest with inflated gasoline prices. European buyers and automakers have been relying more on building high-efficiency diesel and gasoline engines, while us folks in the U.S. have focused more on the EV and hybrid routes. The real question here is can the Renault ZOE make enough of an impact to pull buyers away from these ultra-economical petrol and diesel models? And can the ZOE help start the domino effect that the Prius did here all those years ago? 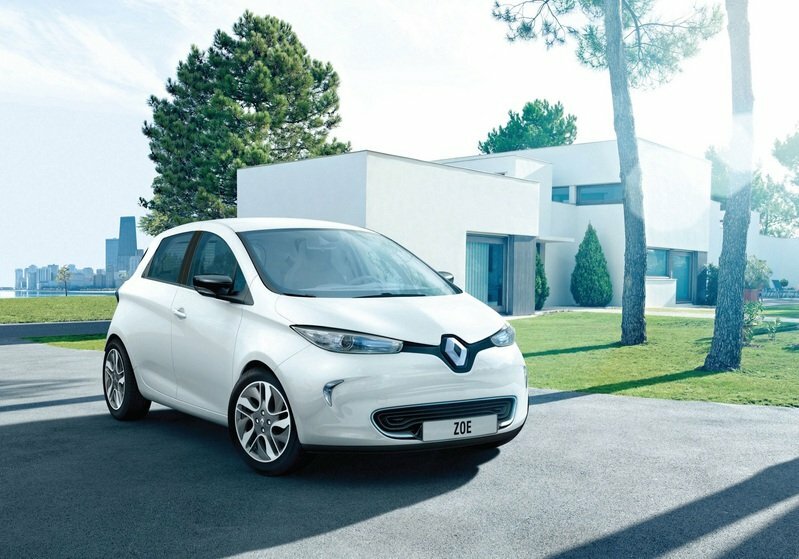 Click past the jump to read all about the Renault Zoe and get answers to these questions. We saw the first rendition of the Golf BlueMotion Concept about five years ago and it was impressive, boasting a 62.8 mph rating and emitting just 119 grams of CO2 per km. We then got a look at the second-gen model in 2009 with its 74.3 mpg and 99 g/km of CO2. Here we are at the 2012 Paris Auto Show and Volkswagen has the third generation BlueMotion Golf ready to show off. Volkswagen really has something to prove in the mpg department, as it is one of only a handful of automakers available in the U.S. that has openly protested the new CAFÉ standards. VW has attempted to make it clear that its reasoning behind protecting the standards is not because it doesn’t want to build fuel-efficient vehicles, but rather because it feels the yearly improvement numbers are skewed to making it easier on American car and truck manufacturers. Well, here stands a chance for VW to truly prove that it is all in on saving us money at the pump. So let’s have a look at what Vee-dub-ya has served up. 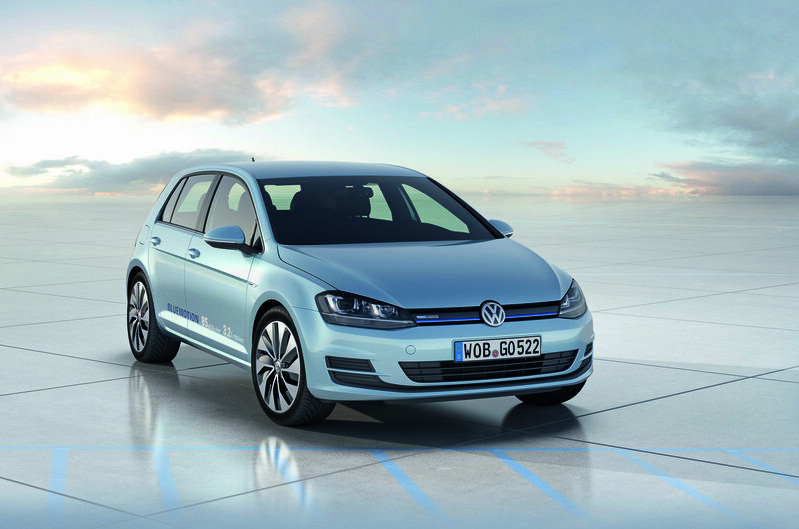 Click past the jump to read our review on the Volkswagen Golf BlueMotion Concept. The BMW Concept Active Tourer is set to be unveiled at the 2012 Paris Auto Show, which begins on September 29th and it will debut with some all-new BMW technology. 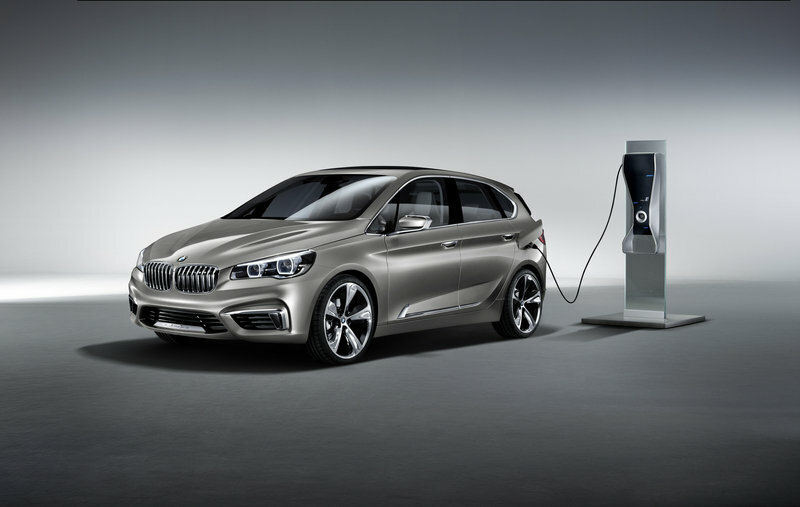 BMW sees the Active Tourer as its way to fit in with the 5-percent annual mpg growth required by the recently passed CAFÉ extension through 2025. 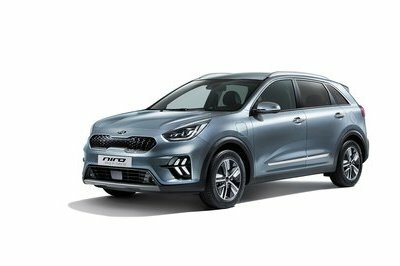 Believe it or not, this compact crossover actually shares a small amount of DNA with the upcoming i8 plug-in hybrid sports car, which we will get into later. The Concept Active Tourer is just as its name alludes to, a concept. However, it is a great glimpse into the upcoming technologies that BMW plans to add to its line up in the coming years. One brand-new item the Concept Tourer bears is the eDrive system, which we’ll describe in more detail later. The second new technology is the first-ever appearance by the much-anticipated BMW 3-cylinder engine. As with any concept car that we see, we have to ask a few questions. First, is this concept a reality or is it a pipe dream that will likely never see the light of day in its conception form (See: Pontiac Sunfire)? Secondly, can this concept even compete in its market in both price and performance? Click past the jump to read all about the BMW Concept Active Tourer and get the answers to these questions.